When we were kids, we always want to bath under the rain. It just feels very refreshing and it makes us feel very happy too. Bathing in the rain is such an exhilarating experience which is actually similar to having a shower. 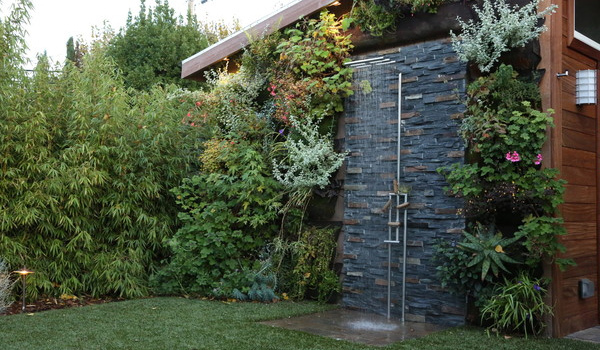 If you want to give the outdoor rain feel to your kids or even for you, why don’t you add an outdoor shower? Well, in truth, I haven’t really thought of how cool an outdoor shower really is. We merely commonly see them in pool areas both public and private ones so that we could have a shower before and after using the pool. But with a pool or not, it would really be nice to have an outdoor shower especially during summer! It would be extra fun to bath outdoors when the weather is so hot! 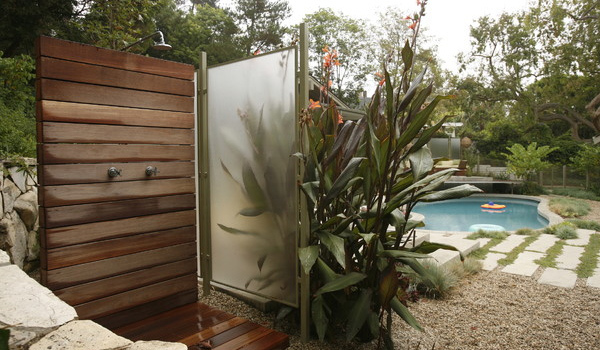 So, if you are still not considering an outdoor shower, here are reasons why you should be. 1. It is a refreshing way to cool down. For sure, we would all agree with this. Showering in the bathroom is already refreshing but if we do it outdoors, it would be a totally different experience. Imagine showering outside while the wind touches your skin and while you get a good view of the beautiful surroundings. That would be very amazing and will make you feel doubly refreshed! 2. Recommended for pool houses. 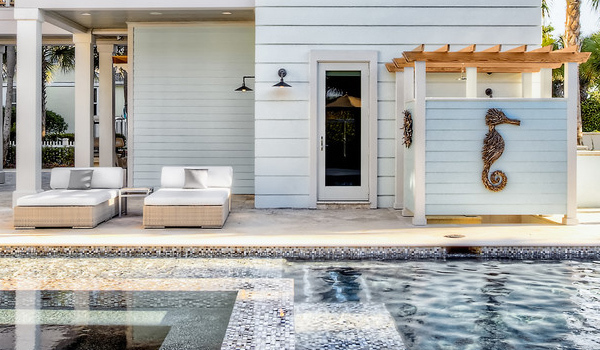 So, if you have a pool area, then it would be best to add an outdoor shower so that you don’t have to go inside the bathroom dripping with water. 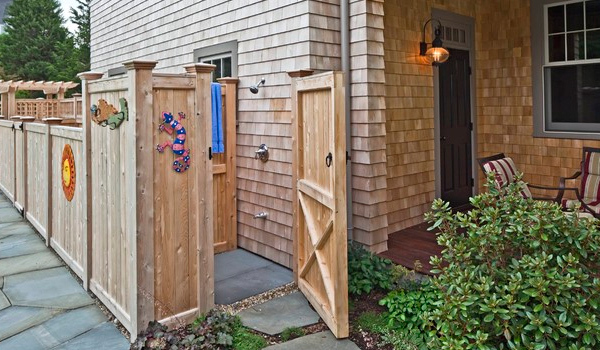 You can just shower outdoors and change too if your shower have doors in it. 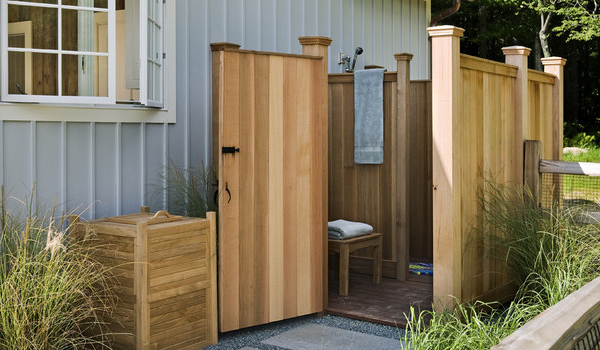 An outdoor shower is also a perfect private spot to rinse, dry, and change after swimming in the pool. 3. Make cleaning up easier. When you are involved in outdoor activities, it would be easy to clean up without bringing the filth inside the house. Or if you have stepped on a mud or your shoes are very dirty, you can just spray some water into it in the shower. If you went gardening, then it is very easy to clean up with an outdoor shower. 4. Will give a beach-like feel to your home. 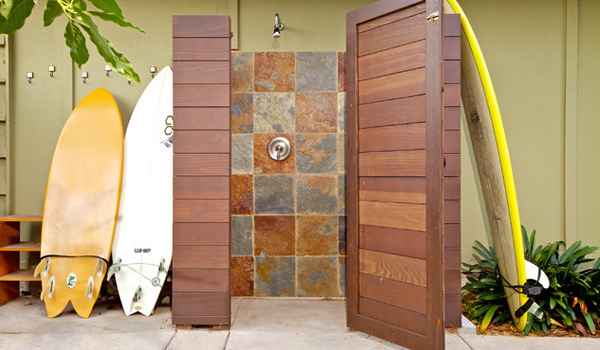 Aside from the pool area, outdoor showers are also common in beaches. Hence, having one will make you feel like you are actually in the beach. This would be best especially if you have a nautical or beach-themed home design. 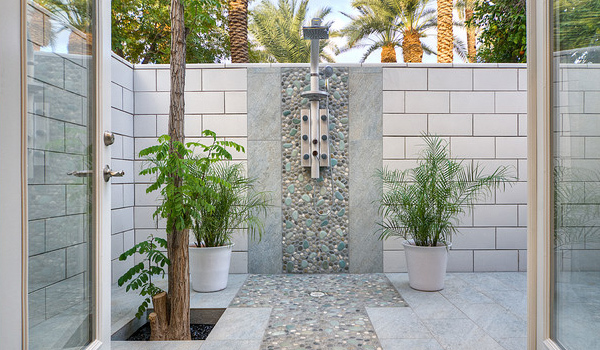 You can even add some rocks or sand as decors for the shower area to complete the experience. 5. Easy spot to clean-up kids. If your kids had been playing outdoors and became very dirty, you don’t need to carry them inside the house so they can get a shower in the bathroom and avoid getting the floor dirty. You can clean them up in your outdoor shower. For sure, they would love doing that! 6. Add an exciting outdoor spot for kids. Apart from cleaning up, your kids will surely be happy and excited to shower outdoors. You can let them do it when there are no classes so that they can spend more time playing with the water. You know how fulfilling it is for them to play with the water. At least if you have a shower area, you don’t have to worry about the space getting wet because it is really intended for that. 7. Ideal as a dog cleaning spot. Don’t be selfish and share your shower with your pets. It would be easier for you to clean them outdoors with a hand-held nozzle and let them walk around the garden right after showering so they can get dry. Or you can walk them at the park too. If you enjoy showering outdoors, the dogs sure love it too! If all the bathrooms are occupied and one family member needs to shower at once, he doesn’t need to wait for the others to finish because he could just shower outdoors. It would even be more exciting than bathing indoors! 9. Perfect for many guests. Aside from what we mentioned above, your extended bathing spot could be very helpful if you have many guests in the house. Others could merely shower outdoors which would save you from stress in keeping your indoor bathroom clean whenever someone use it. It would also be easy for them to use it after a pool party or an outdoor picnic. 10. Would make showering special. 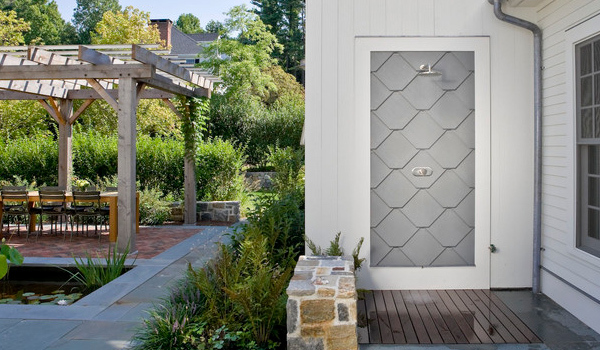 As long as your outdoor shower is private, complete with doors and walls, then you can actually use it for your everyday shower. This will surely make your daily routine even more special. Make sure that if you plan to use the space more often, it is very functional, well-designed and private. Aside from the reasons we have given above, you will surely be encouraged by the designs of the outdoor showers we have included above. They do look very inviting and I could just imagine showering on those areas. It would really be very refreshing for sure! 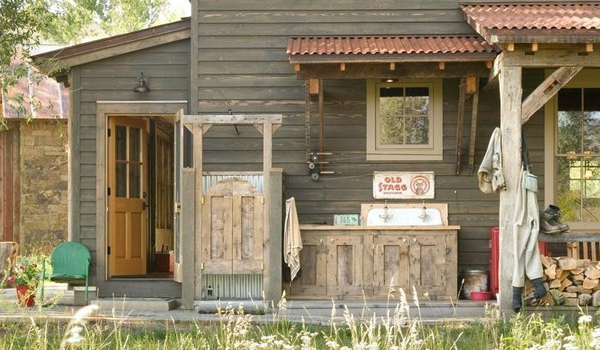 Do you have an outdoor shower? What made you decide to add one in your garden or outdoor space? Condominium or House and Lot: Which One Fits You?